Don't miss our Wine&Learn event where we have the honour to welcome Andrea Barr, Program and Operations Specialist of SPARK Creations & Company Inc who will talk about Personal Branding. We all know a bit about branding, and we see advertising all around us, but have you ever stopped to think of yourself as a brand? The message and vibe that you put out in the world? How your 'brand' shifts how the world perceives you in your career and even life? Join us for a night of #realtalk and as we workshop the concept of personal branding, share stories, spark internal reflection and action. Personal branding is a critical aspect of self-discovery that can help you create and live out your most extraordinary life. Let have some fun and enjoy some wine while we're at it! Andrea has a Bachelor of Management and Organizational Studies, with an Honours Specialization in Consumer Behaviour from Western University. She is in the process of becoming a Certified Executive Coach through Royal Roads University and the International Coach Federation. Before shifting careers into leadership development, she worked in the fast-paced world of marketing at some large international advertising agencies. The multi-million dollar projects she worked on exposed her to everything from project management and client relations, to strategic planning and design.Through these experiences, she witnessed the power of effective teams, creative cultures and engaged employees. The common denominator? People. This realization sparked a passion within her, and she has made her mission to create a world of happy, healthy and extraordinary leaders. The work that she does as a Coach and Facilitator allow her to live out this dream every day. LOCATION: We are glad to organize our event at La Maison de la Francophonie 1555 West 7th Avenue, Vancouver, BC V6J 1S1, Canada. All the profit will be donated to the association BC Talents to allow them to continue to support French newcomers in their professional growth. 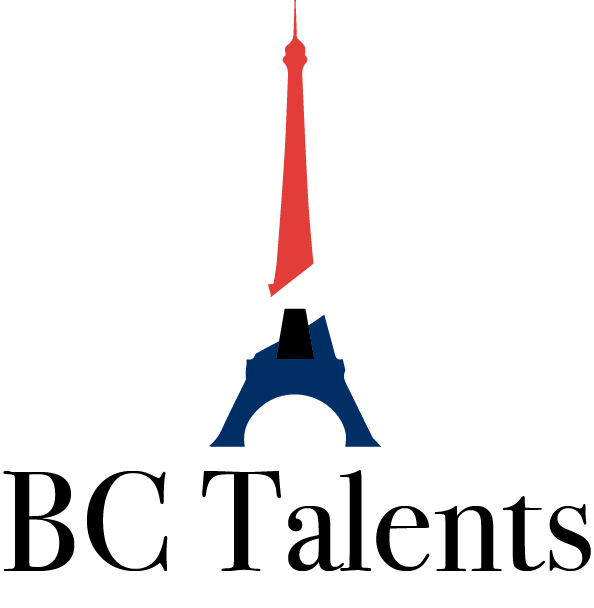 Learn more about BC Talents! 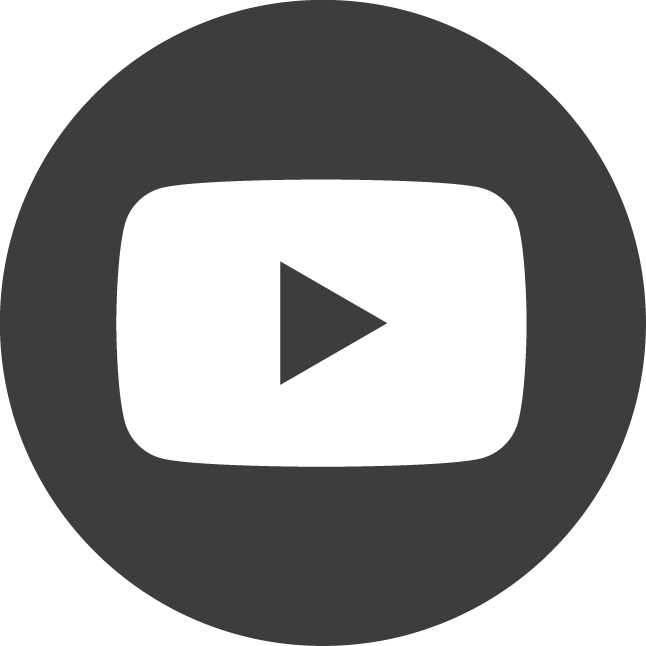 Our goal is to create a place where we can share resources. We lead series of events to help build a community and encourage people to build professional relationships.Follow us on www.bctalents.ca, Linkedin, Twitter, and Facebook.Check out our website for more information about our Mentorship program! Thank you for your interest and see you soon! The Team of BC Talents Mentorship.